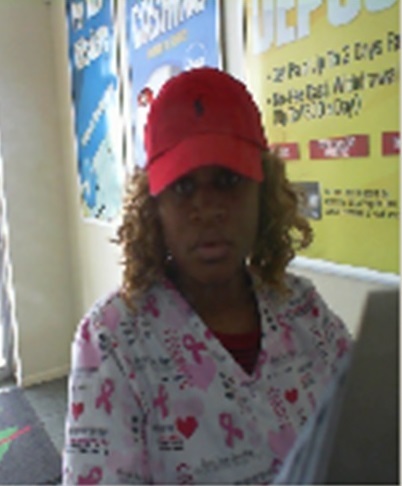 Killeen Police need the community’s help identifying a suspect in a Fraudulent Use of Identifying Information case. 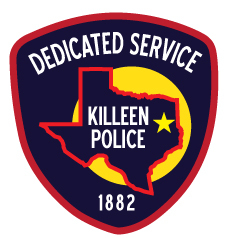 Officers filed a report of Fraudulent Use of Identifying Information on Monday, May 4, 2015. The victim of the Identity Theft found out a suspect used the victim’s name and personal information as the recipient of funds on two forged checks, which were previously reported stolen by their owners. The suspect took the checks to the Ace Cash Express, cashed them and left with an undisclosed amount of money. Detectives obtained this photograph of the suspect. Detectives are asking anyone who may have any information about this suspect contact Crime Stoppers at 526-TIPS (8477), go online anonymously at www.bellcountycrimestoppers.com or text BELLCO along with the tip to 274637. Text HELP to 274637 for help with the tip or text STOP to 274637 to stop the tip. All information is confidential and anonymous and if your tip leads to the arrest of the suspect in this case you could be eligible to receive a reward up to $1,000 in cash.